How to disable menu in ConvertXtoDVD? 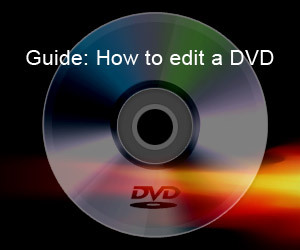 Q: Does anybody know if you can get rid of menus when producing a DVD using ConvertXtoDVD. I really don't want to have the menus, but it seems there is no way to disable it. A: After you have added your video files, click the plus sign beside "DVD Options" to reveal all the options. Top option should be "Template Now Used". Double click "Template Now Used" option, a select box will appear. Click the box and select the "No menu" option in the drop down list of menu choices.